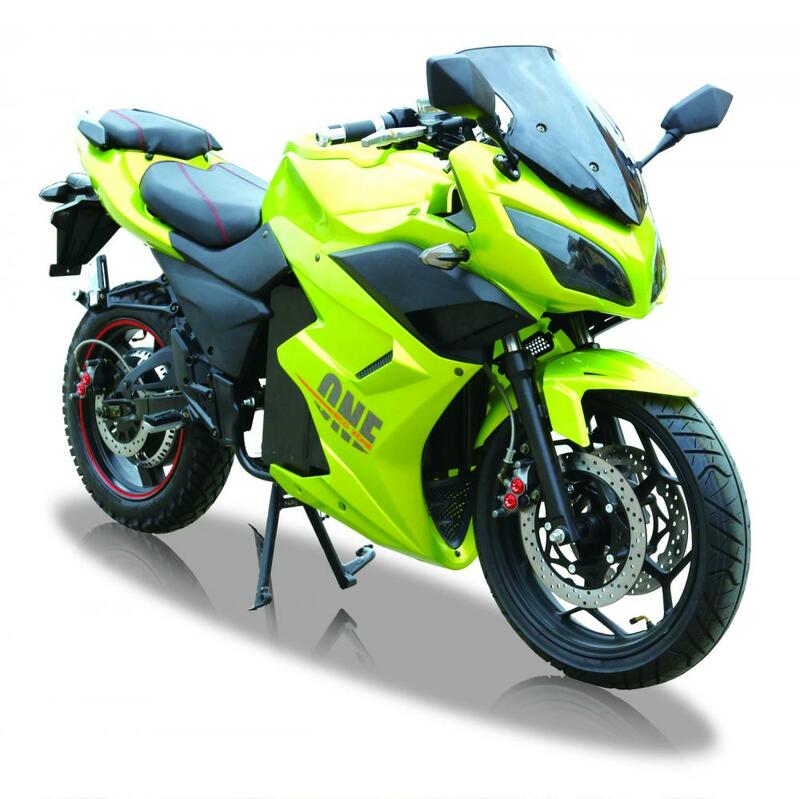 BN-RUN 2000W Electric motor is a light, convenient, easy to operate .It has two pedals to ride, andit has equipped with 1:1 power system, easy to ride. 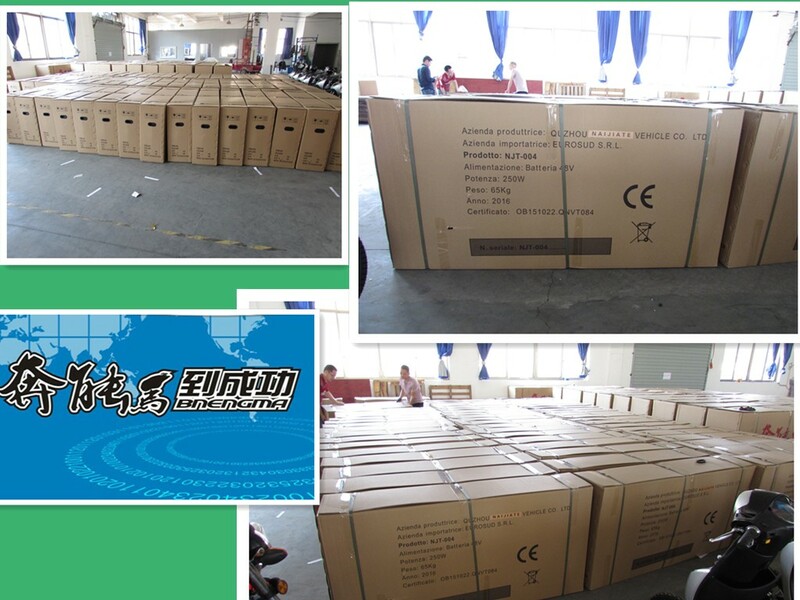 And 48v20a Lead Acid Battery Electric Motorcycle with 250W motors and Electric motorcycle high speed, power enough for an adult riding, when Lead Acid Big Tyre Electric Motorcycle without electricity, you can use pedal riding. Looking for ideal 2000W Electric Motor Manufacturer & supplier ? We have a wide selection at great prices to help you get creative. 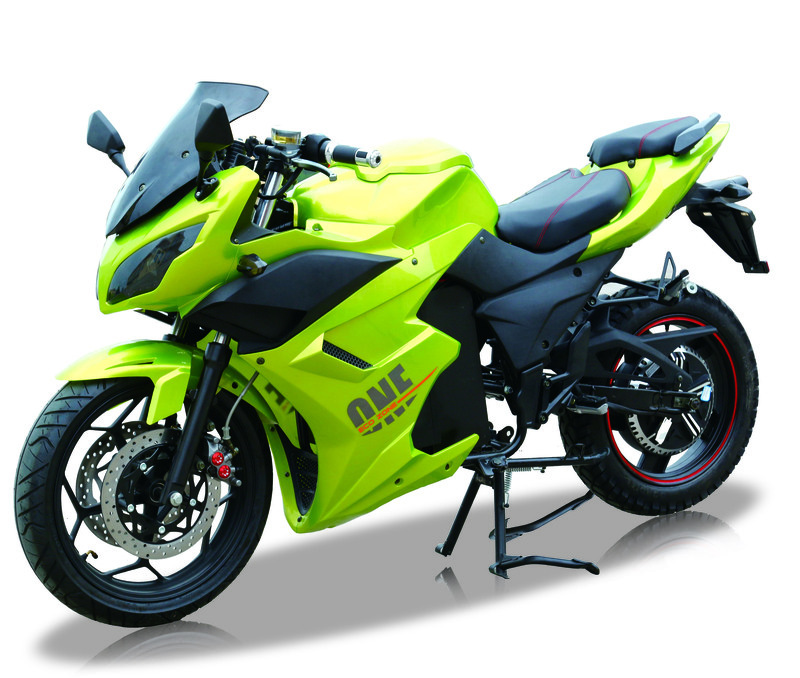 All the Electric Motorcycle High Speed are quality guaranteed. 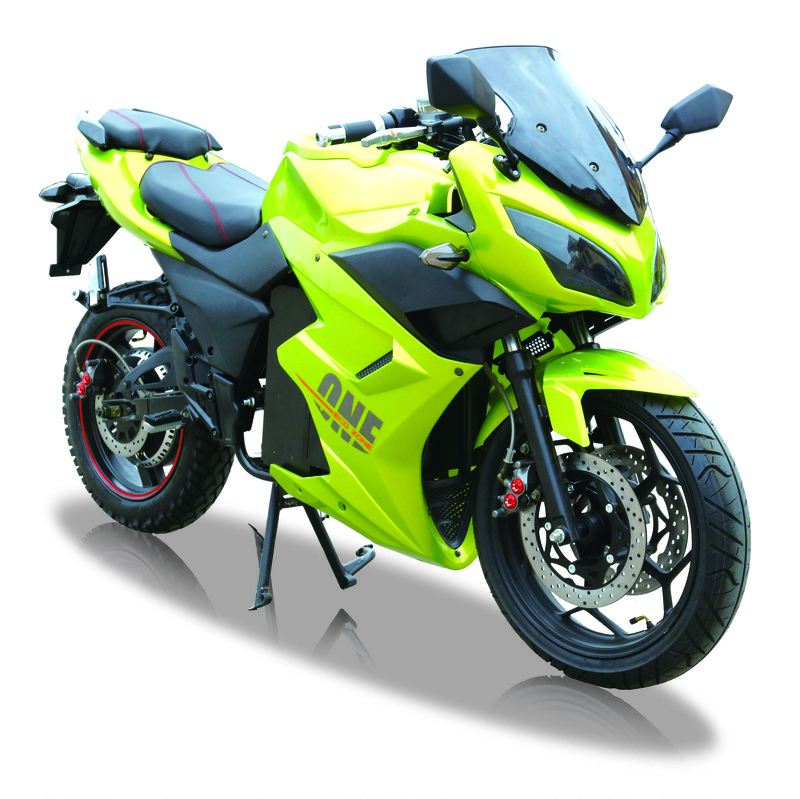 We are China Origin Factory of Big Tyre Electric Motorcycle. If you have any question, please feel free to contact us.